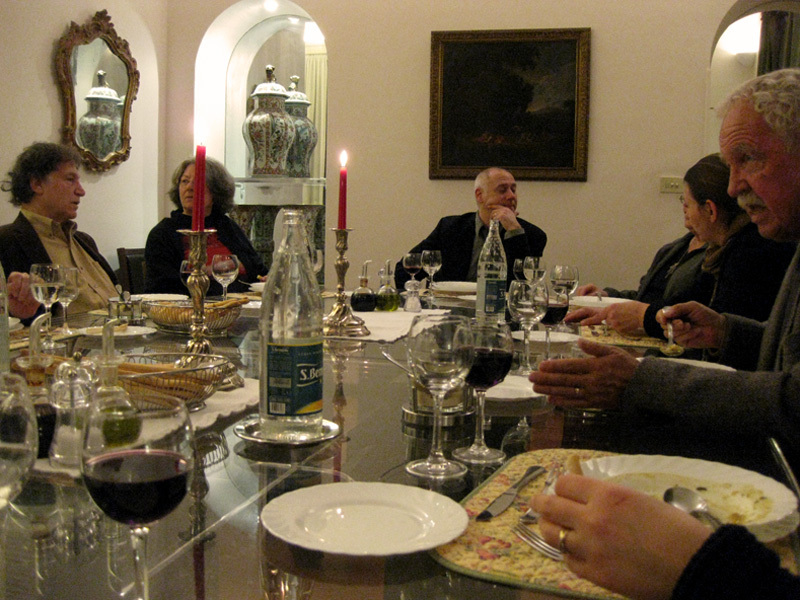 Well, it’s already Day 5 of my Bogliasco Fellowship, ladies and germs: one week in Italy, five weeks still to go. I need to explain perhaps, yes? 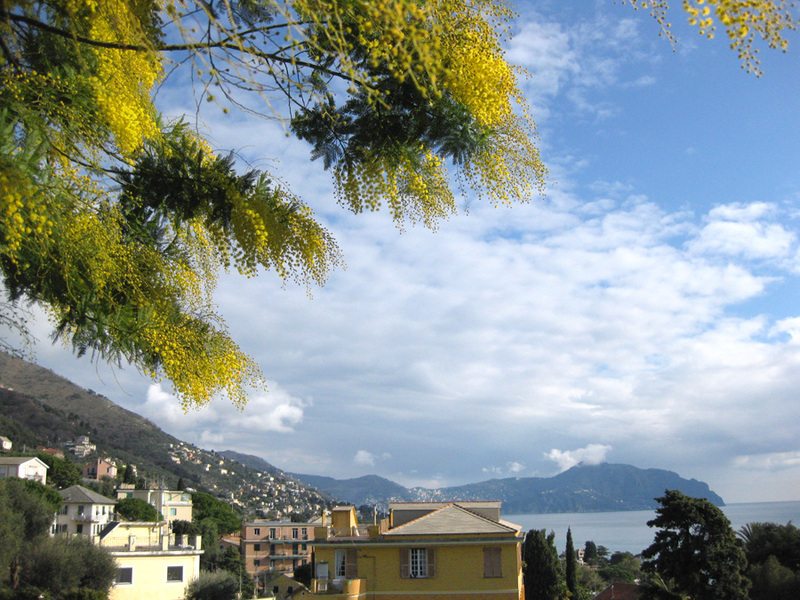 Several months back, I found out that I was accepted as artist-in-residence at the Bogliasco Foundation’s Liguria Study Center for the Arts and Humanities. Along with other creatives and scholars, I am working here for about a month. 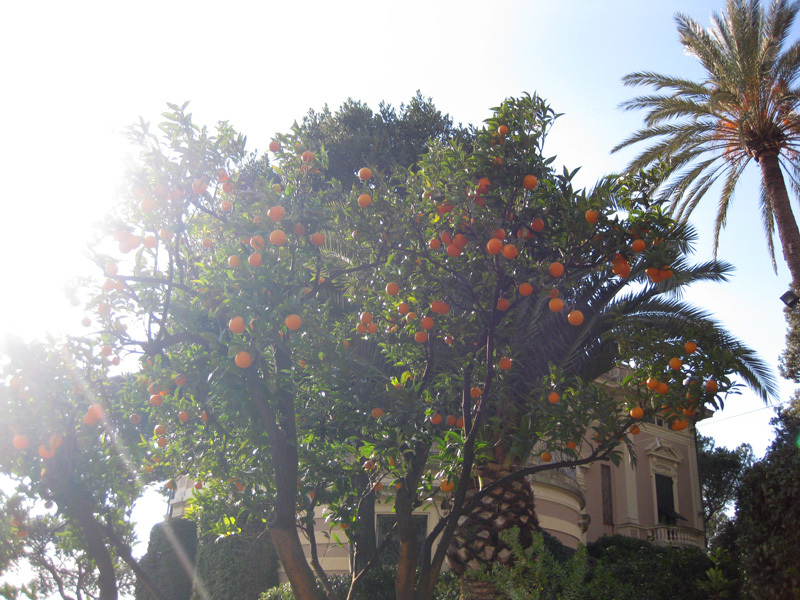 After some weeks in snowy, wintry (but lovely) Prague, my California self is embracing a Mediterranean coastal climate once more: the weather’s not exactly warm yet, but it’s comfortingly familiar, and today, the sun is out, the orange and mimosa trees are glowing, and I’m revelling in this ridiculous, surreal, sublime place. 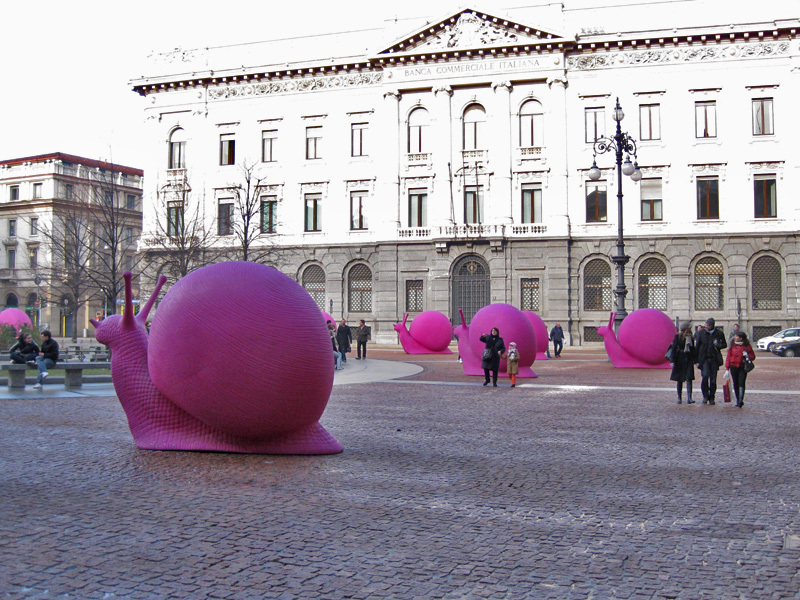 I left Prague Saturday morning, figuring to kick around Italy for a couple of days before arriving at the Centro Studi Ligure Monday morning, and so I decided to spend one night in Milano and one in Torino en route. 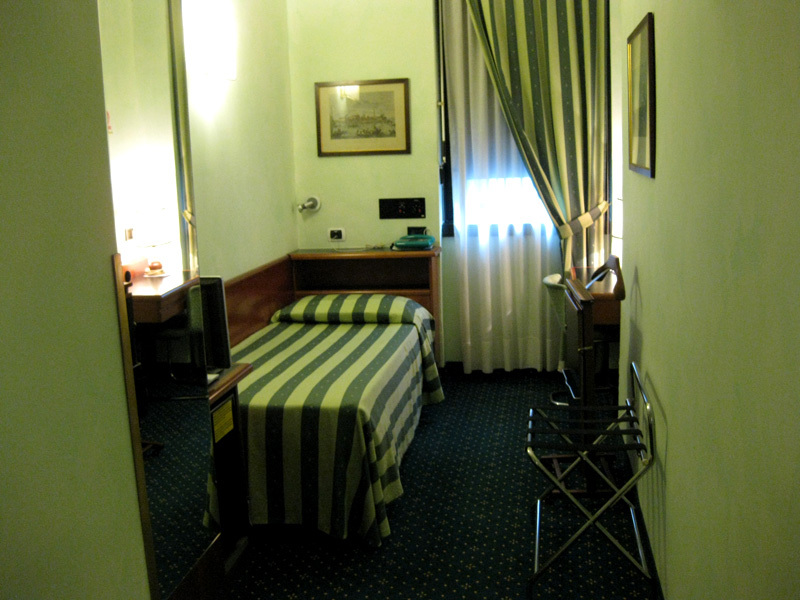 By sheer dumb luck, the Milano hotel I chose was some sort of alternate-universe fantasy from somewhere in my subconscious, conflating my mint-y nurse drawings, my general fixation with all things durian-green, and Motel Cucaracha. Having neither been to Milan nor really planned what to do there, I figured I’d just drift and improvise. 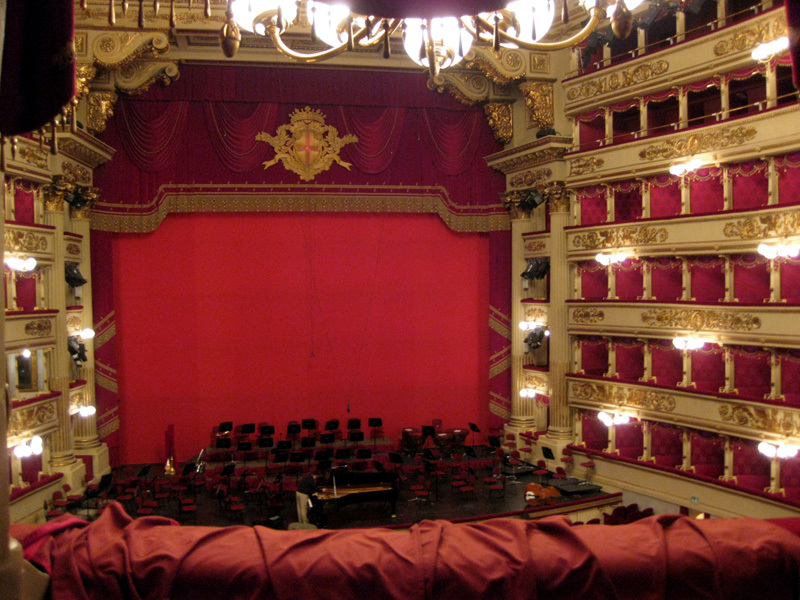 I did the requisite tourist check-ins at the Duomo and the Galleria, moseyed past some large snails, then wandered over to the Teatro alla Scala Museum for a peek at that legendary, gorgeous theatre. 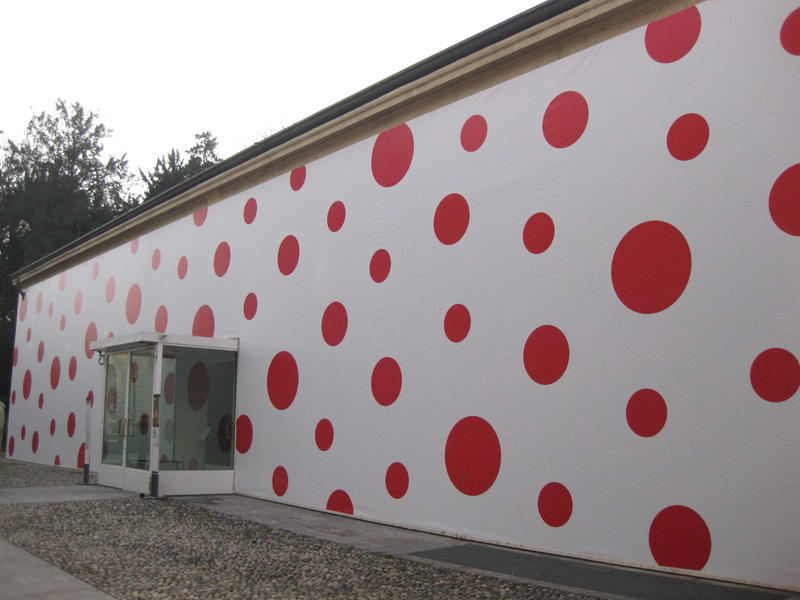 While there, I happened upon a postcard for—pitty-pat, heart attack of excitement—a Yayoi Kusama exhibition at PAC Milano. For all of the years that I’ve been such a huge fan of her work, I’ve seen next to none of it in person, and so to be in the presence of so much of it just absolutely broke my ribcage open. The next morning I packed up, left my bag at the hotel reception, then took the metro over to the Triennale Design Museum. Operating words for the design exhibition: thoughtfulness. Imagination. Inquisitiveness. Intelligence. Refinement. Thoroughness. And of all things, the new temporary exhibition also at Triennale was a massive Roy Lichtenstein show, which truly blew me away. Again, for all the years in which I’ve seen his work in reproduction, and often felt uninterested in his ubiquitous place in US art history, I have to say, it was truly remarkable to experience it in person. 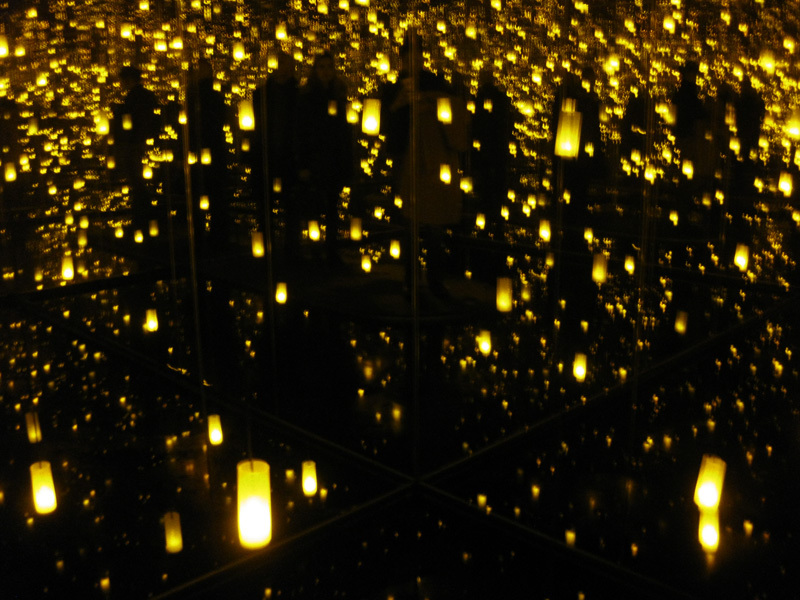 Between the Kusama, Lichtenstein, and design shows I saw, I’ve been reflecting on a renewed sense of how scale and first-person immersion make all the difference. Sunday afternoon, I took the train over to Torino, to reconnect with my friend Giuseppe, whom I hadn’t seen in seven years. We were in mutual-clowns-in-residence in La Napoule in 2003, and hit it off so well there that after the residency I went and crashed with him in Italy for a few days, which was when I last saw him. It was so fantastic to reconnect and resume our clowning, right where we left off. 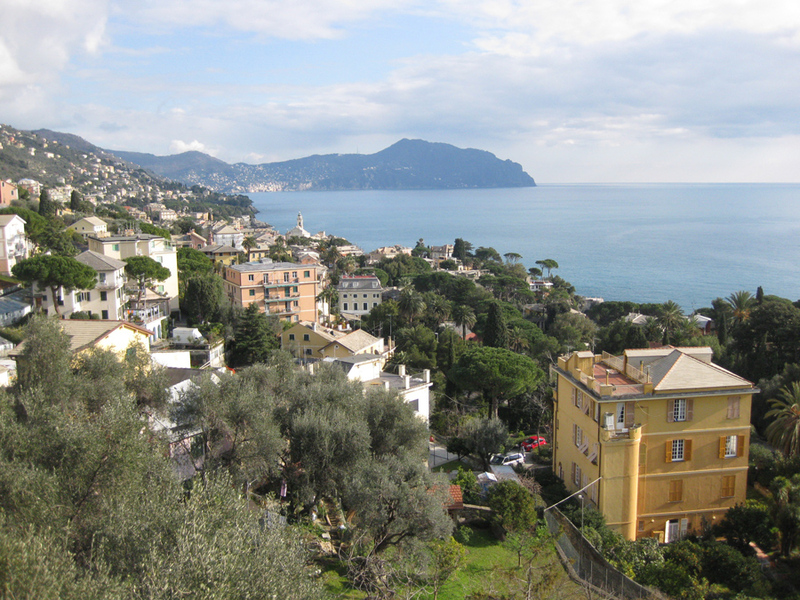 Giuseppe also happened to be composer-in-residence in Bogliasco a few years ago, so I was able to pick his brain about what to expect before I arrived there, myself. 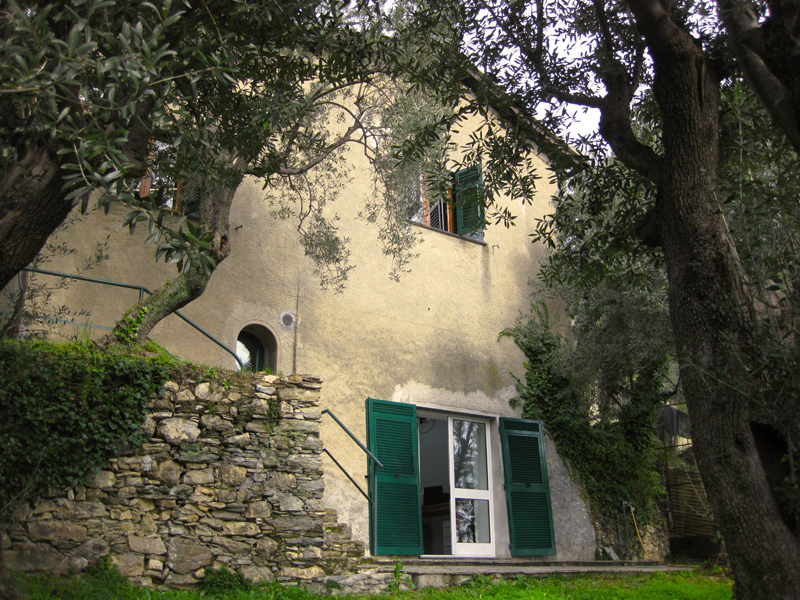 And let’s not even get started on my studio in the little stone cottage, nestled in the olive trees, further up the hillside. Sigh. I haven’t really explored Bogliasco or Genova yet: these past few days have been about settling into the Centro Studi Ligure, puttering in my new studio, and enjoying getting to know the staff, other Fellows, and their partners. And the P arrives this evening, and stays for a week, so I’m sure we’ll do some exploring this weekend. Someone get me a top hat and a red wig. Pronto. This entry was posted on Friday, February 12th, 2010 at 8:17 am	and is filed under -. You can follow any responses to this entry through the RSS 2.0 feed. You can skip to the end and leave a response. Pinging is currently not allowed. I am glad you are doing well, it looks like a great place to be inspired. Keep us posted on the work you’re doing. I HELLA miss you, and hope we can catch up soon!